Don’t forget! 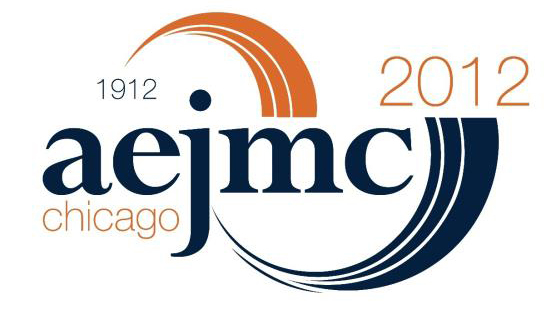 The deadline to submit papers to the annual AEJMC Conference is this Sunday, April 1. For more information please click here.